beautyRUSHx3: FASHION HAUL: Spring Ready! Hey guys! Long time no vlog/blog! Didn't show my new Nike Frees in the video - aren't they pretty! Outfit Today wearing the top in the video that I got at TJ Maxx! Make sure you guys follow me on Instagram to keep updated on all of my OOTD's and HAUL's!!! you are so pretty!! i'm so jealous you have that rebecca minkoff bag! omg your wavy hair is super amazing!! 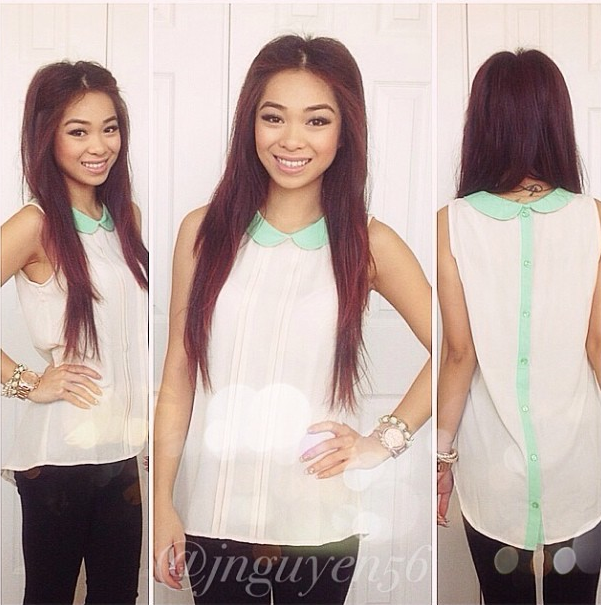 love that shirt with the sweet mint collar as well! 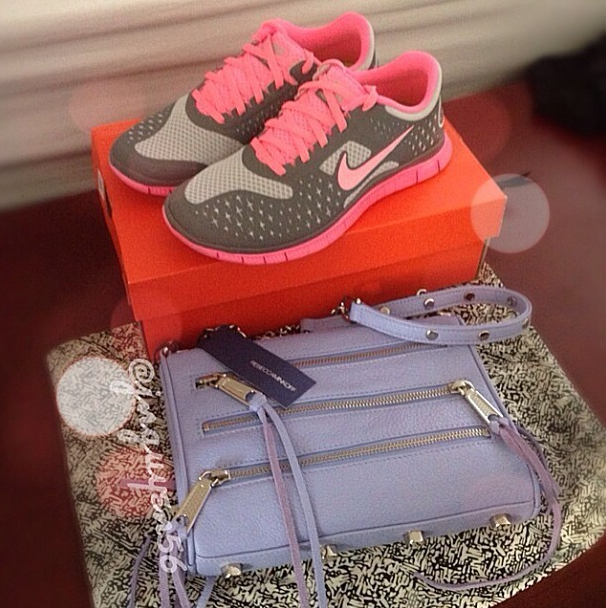 i love TJ Maxx and i love your Nikes!